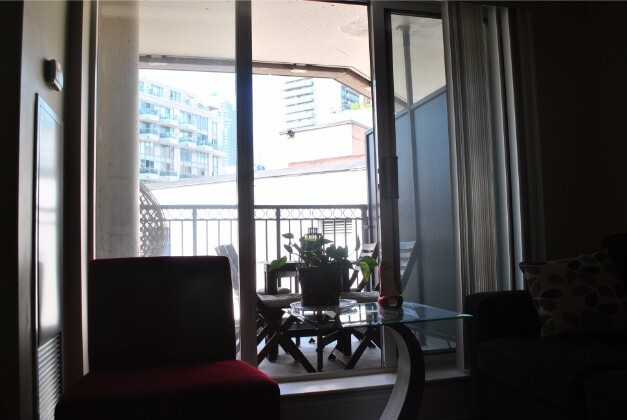 This property is a professionally managed fully furnished 1 bedroom that is bright, spacious and clean. 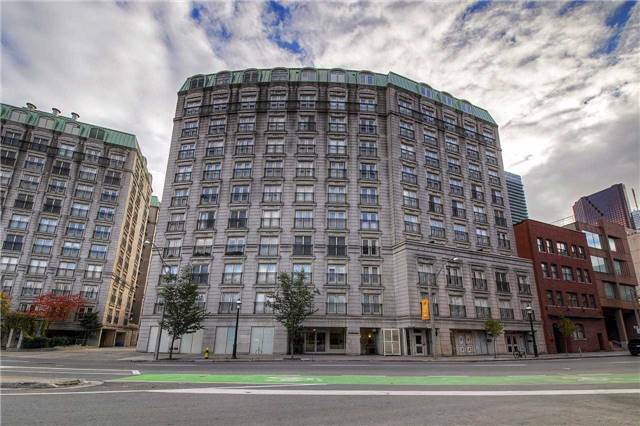 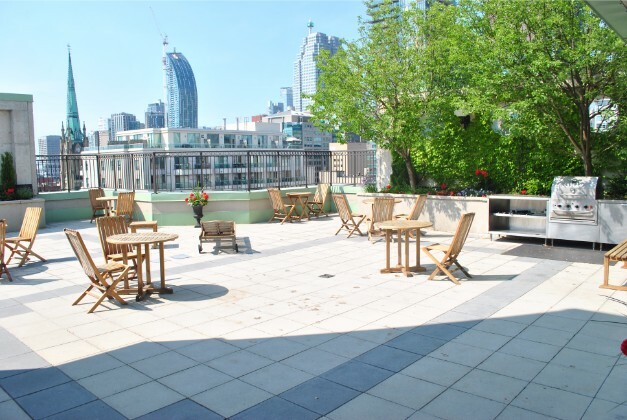 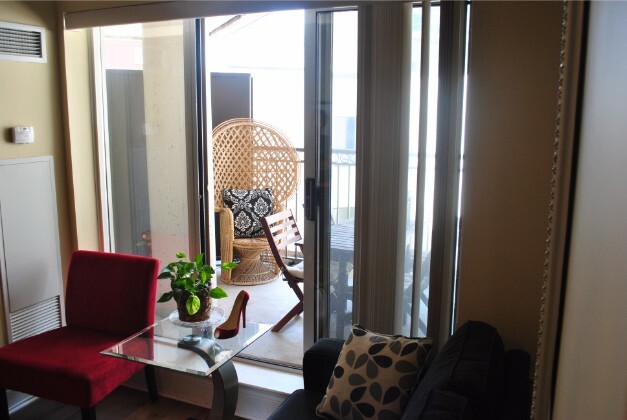 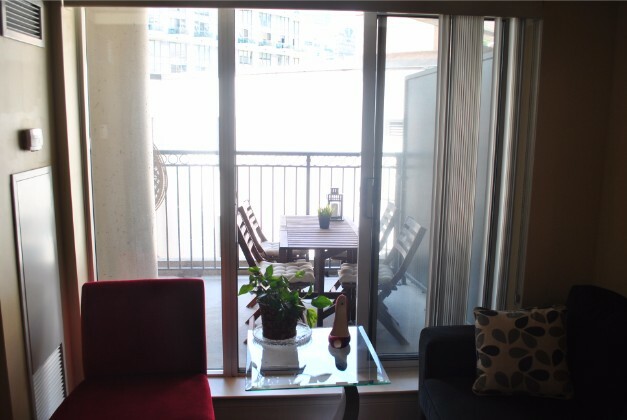 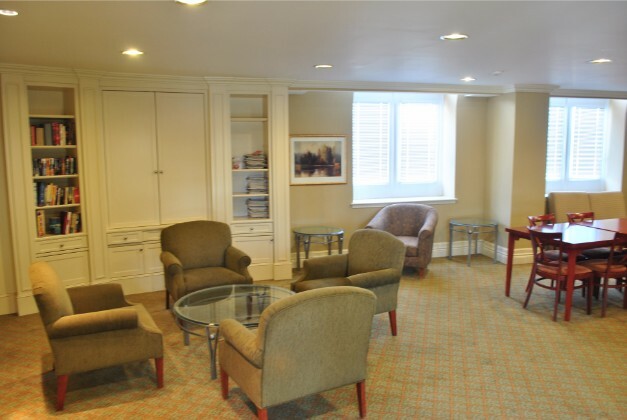 The apartment has 1 bathroom and is conveniently located near Richmond and Jarvis. 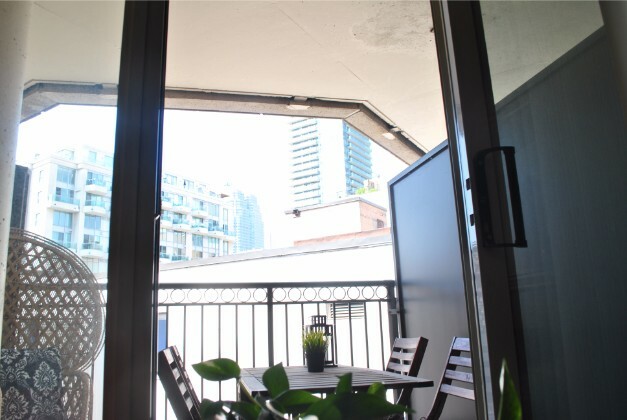 – Fantastic fully furnished one bedroom with gleaming bright walnut flooring. 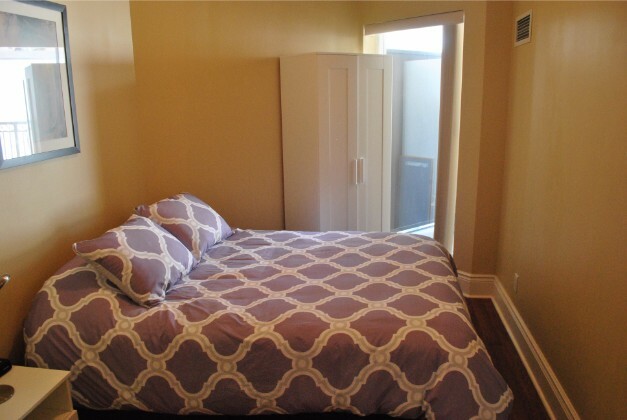 – Good sized bedroom with closet and built in custom closet organizers. 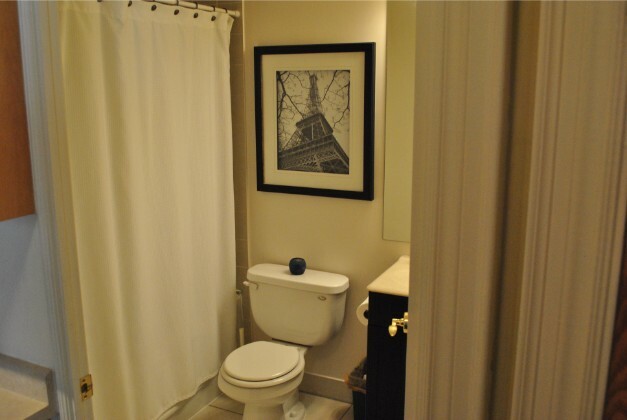 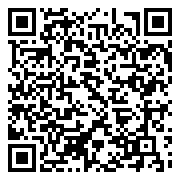 – Clean and well maintained 3-piece bathroom. 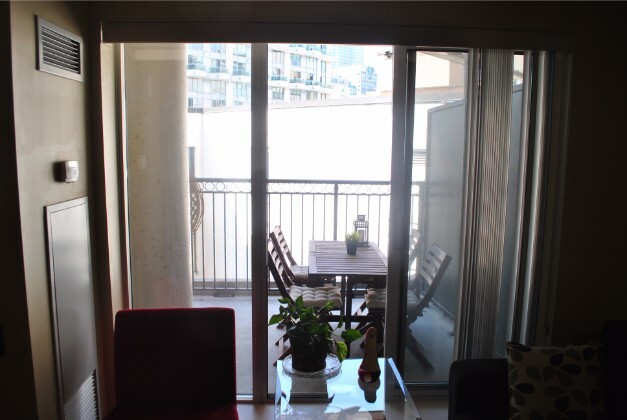 – Kitchen and Appliances Description: Fridge, stove, microwave, dishwasher all included. 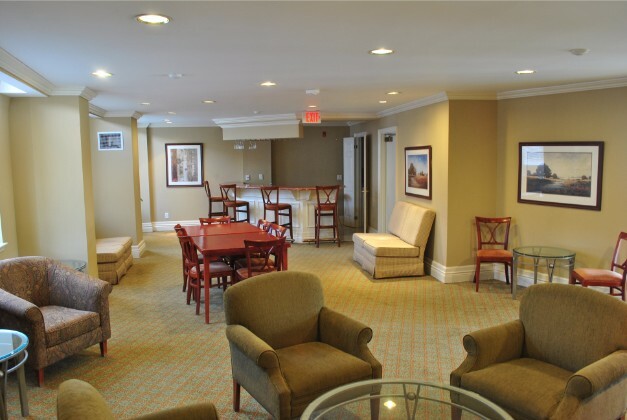 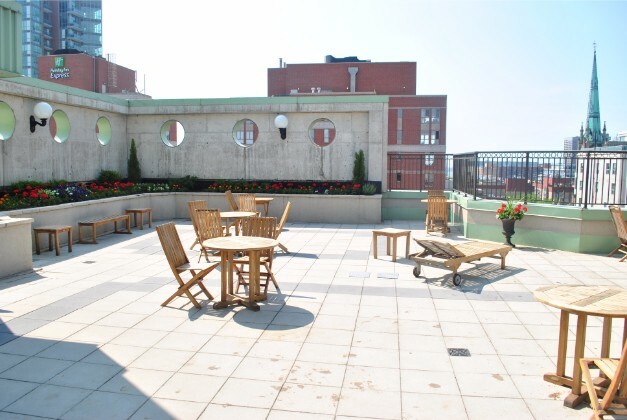 – Balcony: Large spacious balcony, great for relaxing in the summer time. 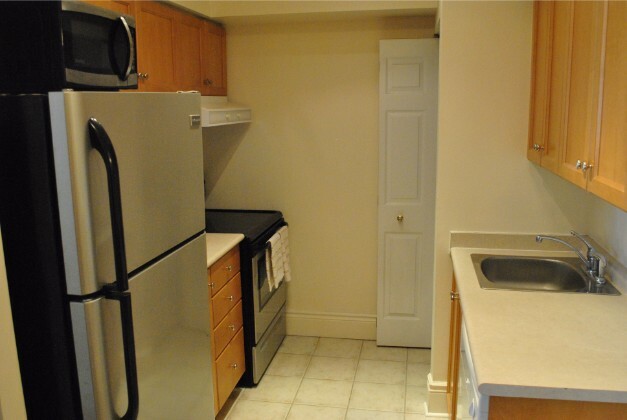 – Laundry: Washer/Dryer located en-suite.